Less than a week has passed since Australian airline Qantas publicly announced that it had hired a dedicated social media team, and already the company is suffering embarrassment after a Twitter competition backfired. 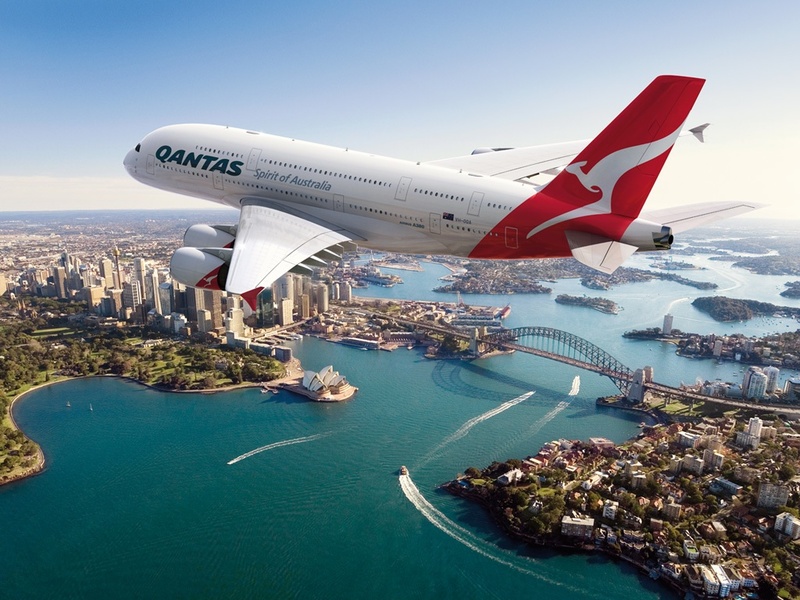 Against a backdrop of ongoing issues between the airline and its union, Qantas introduced a new competition asking Twitter users to reveal their “dream luxury inflight experience” in exchange for the chance to win a first class gift pack. Strike action grounded Qantas’ fleet just last month, causing considerable inconvenience to customers, and many Twitter users took advantage of the competition to post negative and comical responses to Qantas. According to the competition’s Terms and Conditions, the winners will be announced on the Qantas website within the next 14 days, in the meantime, the Qantas team will have its work cut out sorting through the many unsuitable entries. Which leads us to the rather unfortunate tweet below.